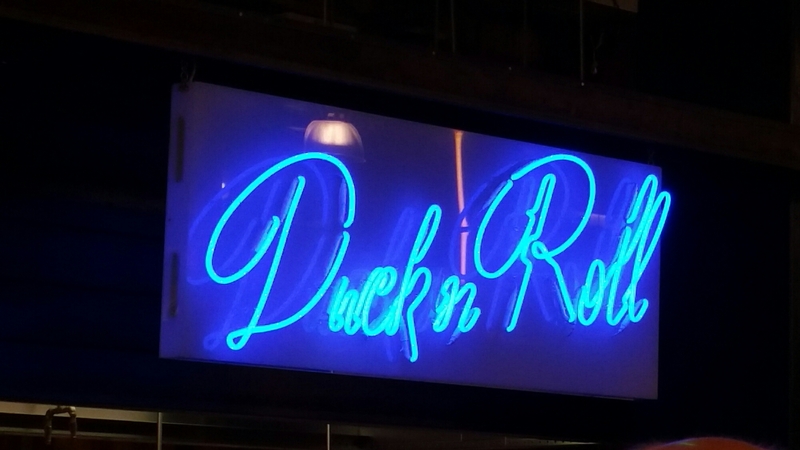 Duck n Roll sought us out as the sweet aromas of their duck reaches outside to Albion Street. We followed our noses and ordered lunch at the latest addition to Trinity Kitchen. We ordered and got food within 8 minutes! Now that’s fast. 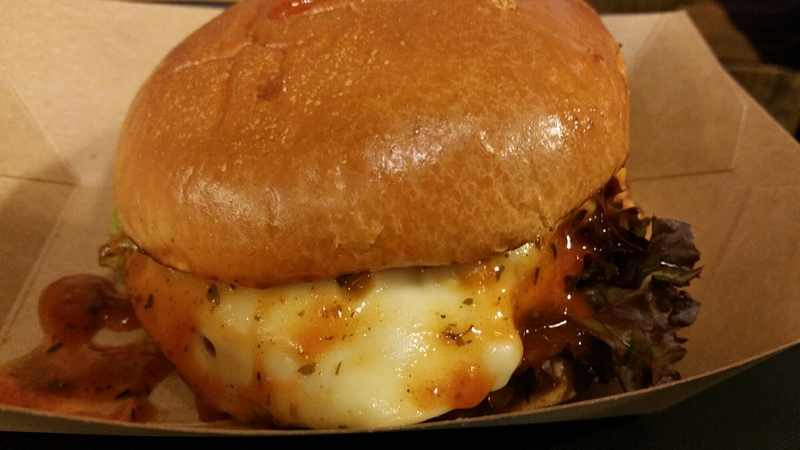 The Classic was a duck pate burger served in a plump brioche bun with spring onion and lashings of sweet chilli sauce topped with cheese. Then for my L’Asiatique. It did not disappoint; it was crammed with duck, spring onions; cucumber and Bean spouts with a rich hoisin sauce. This juicy parcel was a tasty and filling lunch time snack. Cost £10.90 for two lunches. Duck n Roll is a great addition to Trinity Kitchen. Really recommend their tasty bites in fact you’d be quackers not to.